Ah, Gameloft. There are certain constants in the world—fish always swim in the sea, birds always fly in the sky, and Gameloft always finds new ways to pack in-app purchases into games. 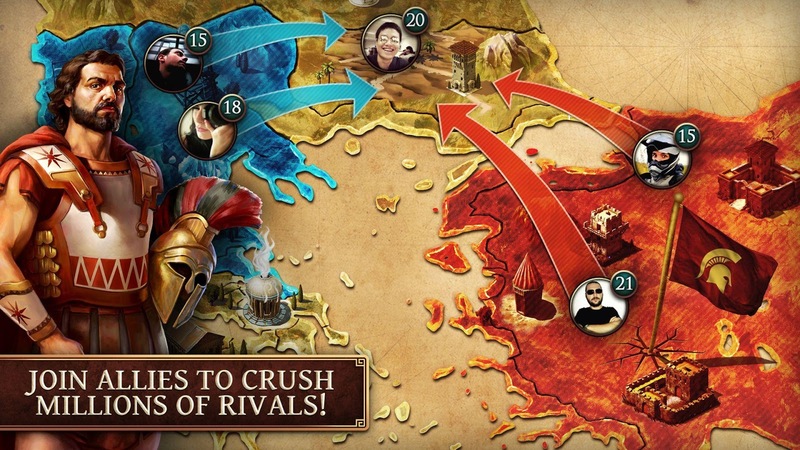 The latest title from Gameloft is Age of Sparta, a world-builder set in ancient Greece. There are lots of things to buy. You can probably guess how the basic gameplay works. You build structures in your city to generate money and train soldiers. There are an assortment of missions and quests to complete in the mostly automated combat interface, all of which net you more resources. Build to battle, battle to build. You get the idea. 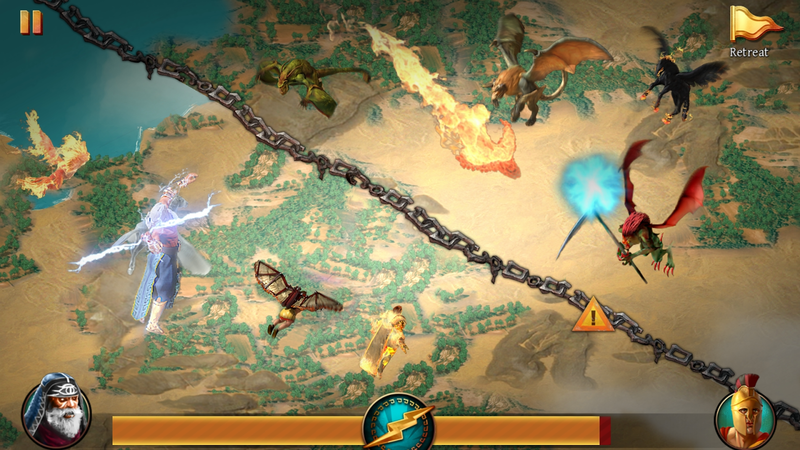 You can also attack or form alliances with other players. I met a nice fellow by the name of WarNipples in Age of Sparta who seemed to be pretty into the game. 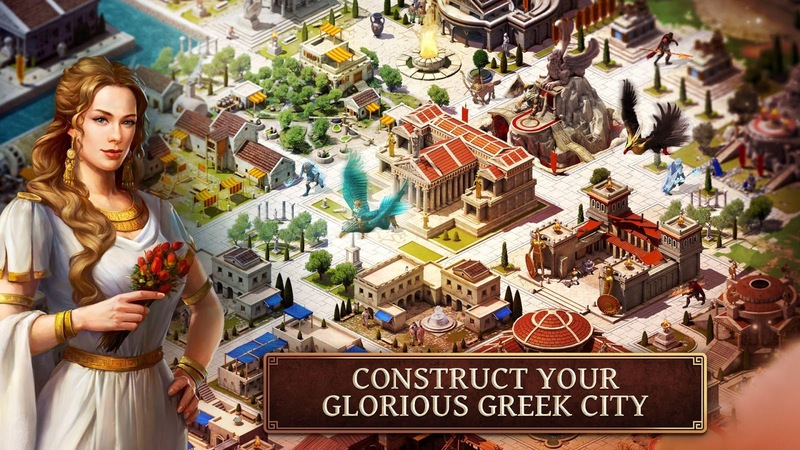 Age of Sparta does look rather nice as world-builder games go. You get plenty of gold from tapping on stuff and collecting taxes, but gems are harder to come by. 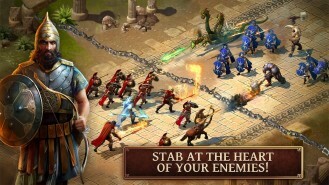 You can buy those for cash and get more powerful units and buildings. 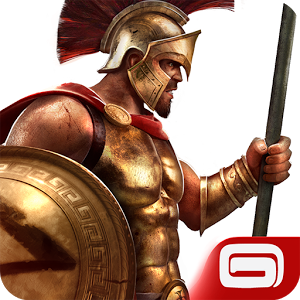 There are in-app purchases ranging up to $99 in Age of Sparta, but it's free if you don't mind grinding. That's how these things work.